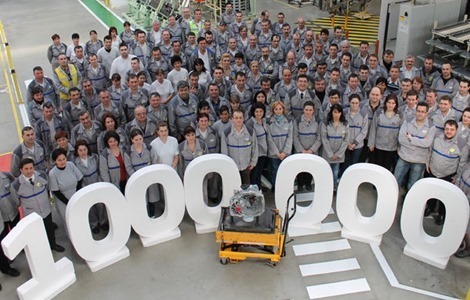 The Dacia Mechanic and Chassis factory has produced one million TLX gearboxes. 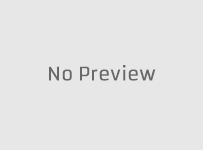 The TLX gearbox is is a six speed manual gearbox that can transmit up to 240 Nm torque and that is adapted to the new 1.8 and 2.0 petrol engines and to the 1.5 diesel engines. The TLX gearbox is the first common gearbox of the Renault-Nissan alliance. 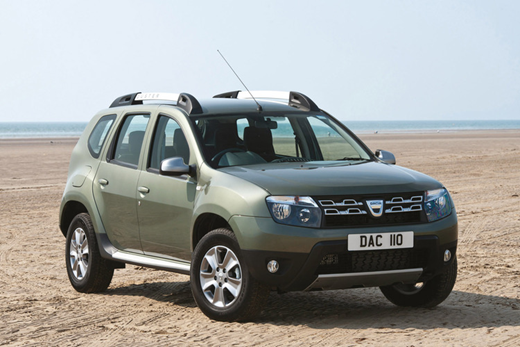 An important part of the one million gearboxes was used by the Dacia factory for the Duster units, and the over half of the production was exported to the Renault factories in Russia (Avtoframos), Turkey (Oyak), Brazil (Curitiba), Colombia (Sofas), India (Chennay) and to the Nissan factory in the United Kingdom (Sunderland). 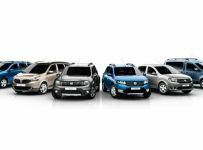 The production and assembly of TLX gearboxes began in 2008, with a production of 7500 gearboxes per week.The Dacia Mechanic and Chassis factory also produces the JH gearbox with five-speed that are used for the Logan. In 2012, The Dacia Mechanic and Chassis factory has produced 542,376 gearboxes of which 280,435 JH gearboxes (5-speed) and 261,941 TLX gearboxes.